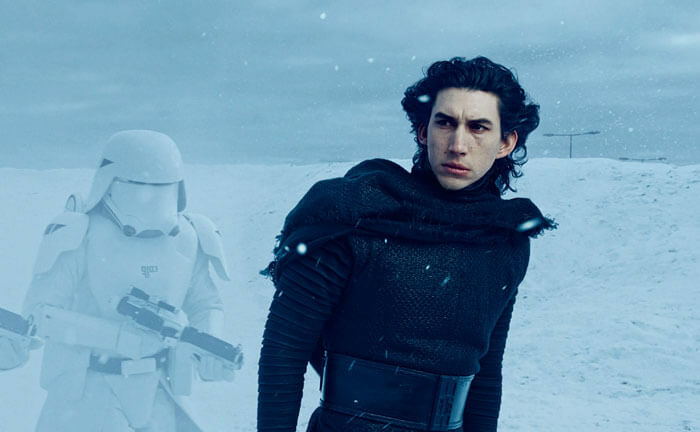 After the blowup of the epic Star Wars movie: The Force Awakens, actor Adam Driver became an instant celebrity. 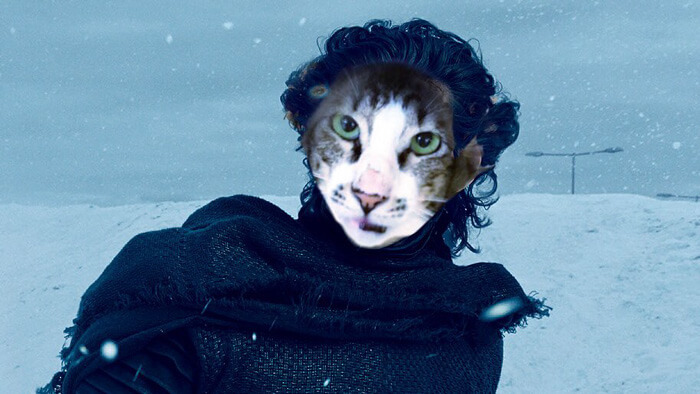 Kylo Ren was his character and someone a while ago just found a cat that looks just like him! A cat doppelganger no less. 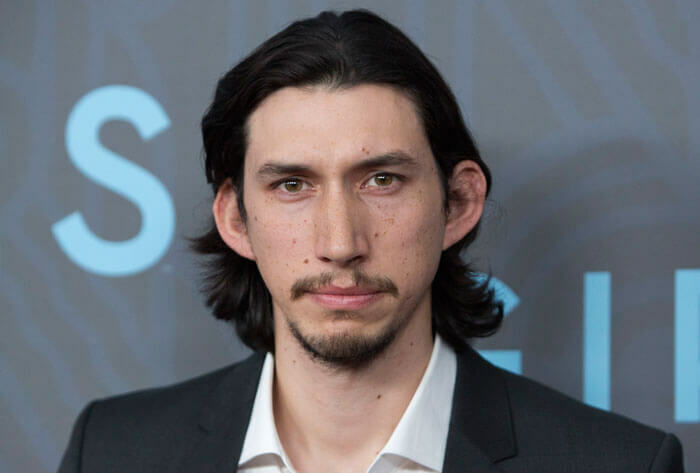 After a while the animal was actually nicknamed Adam Driver cat because they look so much alike. Now don’t worry, the cat is no Jedi, but it does have the same ears, mouth and very similar facial features and structure like the actor. You can see from the pictures below just how much they look similar. 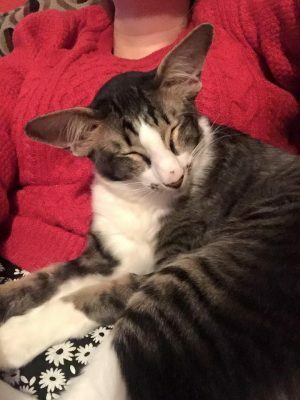 This kitty is actually named Cory, and is of a Oriental Shorthair tabby. He’s two and a half years old and the Monmouth County SPCA says he has the softest fur you’ll ever feel. 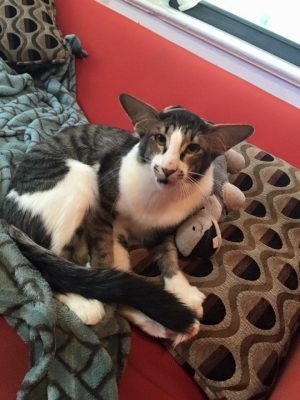 To everyone’s relief, Cory already got adopted so you’ll have to look for another Jedi cat if you want. But it’s good to know he now has a forever home. 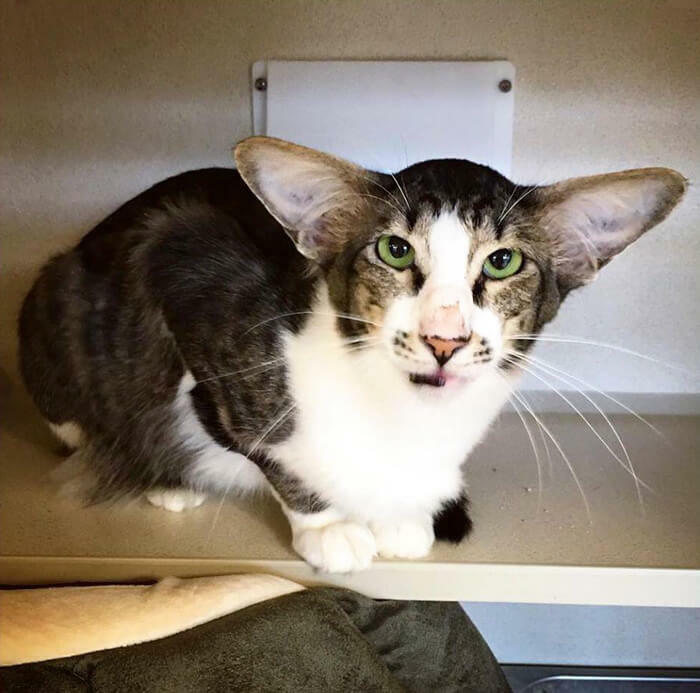 The story of Adam Driver cat AKA Cory all started with a simple tweet from a friend Marci Robin who just happened to notice that this cat who was up for adoption had a very similar look to the actor of ” Girls ” and Star Wars: The Force Awakens ” Kylo Ren. 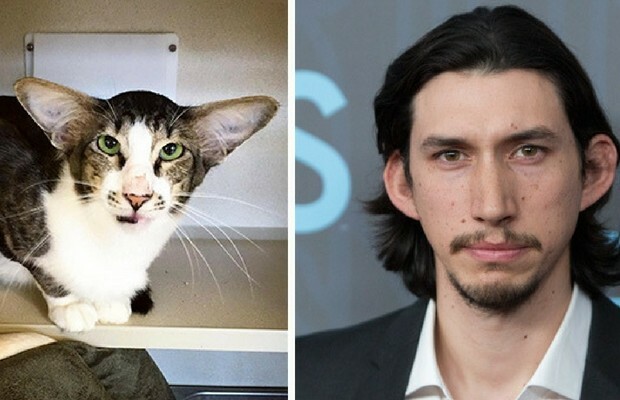 The tweet quickly became a viral success and the cat that now officially named Adam Driver Cat by the shelter folks was featured all over the web on sites like Huffpo, Mashable and lots more. Bottom line. The cat became famous. The women who finally adopted him describes what she felt when first looking at the picture of Cory on the tweet. ” I looked into the eyes of the cat and immediately felt two things: a: I love this cat! 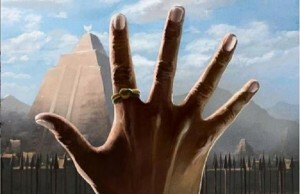 And b: That he was meant to be with me. 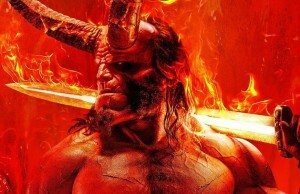 His face looked adorable and unique, and he was described as snuggly and great with kids, because she has a four-year-old son, it all sound perfect. 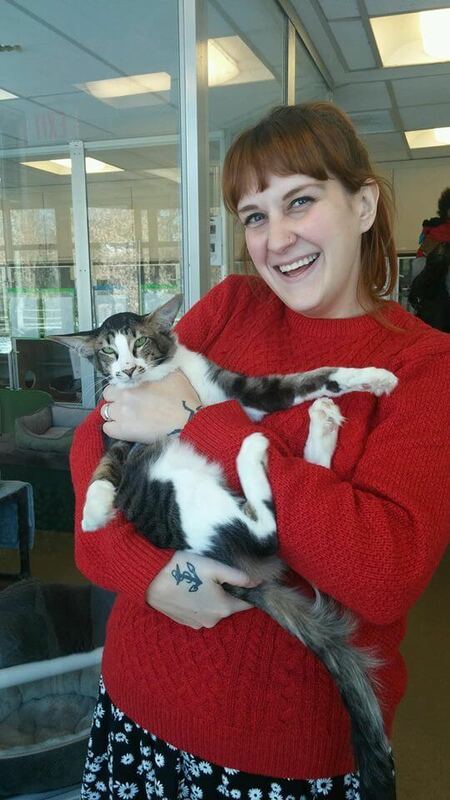 Soon after the shelter announced the adoption, ,many people contacted the new cat mom and told her Cory could be famous and she could make a lot of money with him. 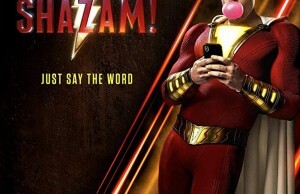 But she didn’t adopt him to make money. 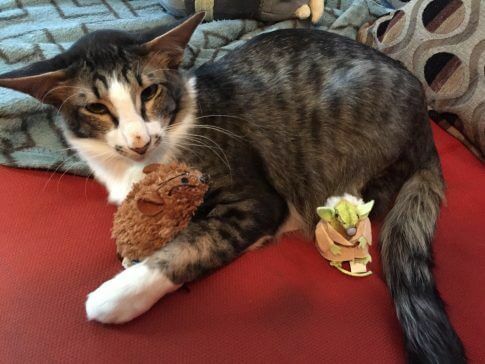 She loves him and her little Adam Driver cat finally has a loving home.